The Panorama Nova Dive is based on a tried-and-tested mask body. This, together with the 5-point head harness, provides an outstanding seal. 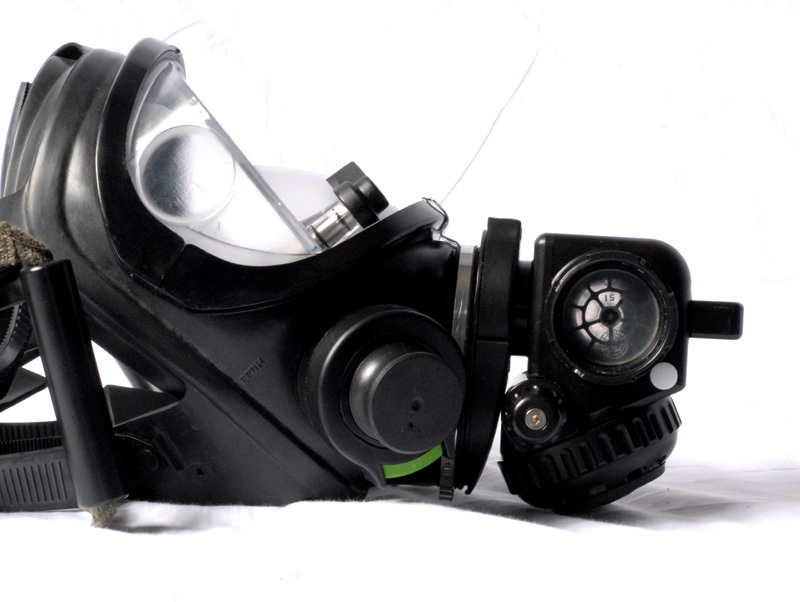 The mask has three Dräger plug-in connections (p-ports). The central port is designed for connecting the main breathing system. The two side connections may be used for an emergency second stage regulator and a microphone for the communication system. 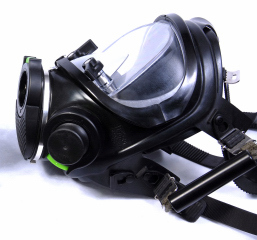 the surface the diver can breathe ambient air providing he has not inserted the main breathing system into the mask. As it is positioned close to the face, the new flat visor offers a wide field of vision. This also reduces the volume of air inside the mask, thereby reducing buoyancy. There are two integrated nose pieces in the visor to permit pressure equalisation. For use with rebreathers has an integrated bite mouthpiece.